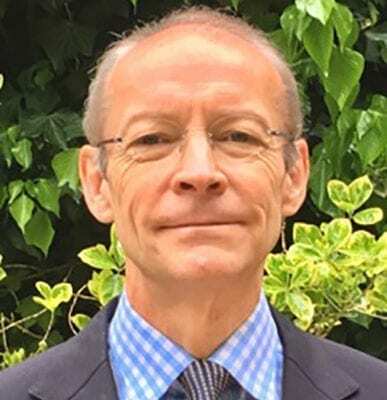 Mr. Nick Wilson is the Associate Dean of Students and Associate Dean of Clinical Studies in the United Kingdom, as well as a Consultant Vascular Surgeon in Southampton and Winchester. He trained at St. Thomas Hospital, London, and received his surgical training at Guy’s, Westminster and St. Thomas’ Hospitals, amongst other sites in Southern England. Mr. Wilson has taught SGU students since taking up his post in 1994, initially as Surgical Clerkship Director and more recently, Director of Medical Education. He has long been involved in undergraduate and postgraduate training, and looks forward to preparing students for successful careers as physicians.